One of the most common injuries of the knee that Physical Healthcare physiotherapists encounter is meniscus damage. A meniscus is a piece of semicircular cartilage, wedged in between the femur and the tibia. 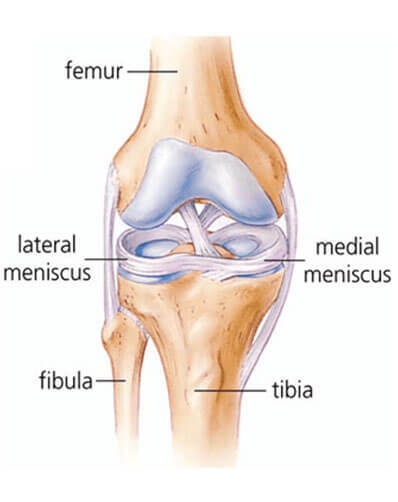 Each knee has two sets of meniscus, a lateral and a medial meniscus (see diagram below). Every single time that you step on your foot, land on your foot, go up and down steps; there are forces and stresses that goes through the knee. The meniscus is an important part of your body, as it functions as a shock absorber, thereby minimising the stress levels within the knee joint. 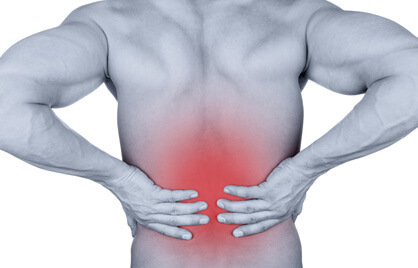 From the experience of Physical Healthcare physiotherapists, the most common method of injury is due to a combination of a flexed knee (such as a squat) and a twisting movement. This may be seen when you are sprinting and changing directions (such as in soccer/football). On your first consultation at Physical Healthcare, we will be doing a comprehensive assessment of your body. This may include looking at your feet, hips and lower back. This is done to make sure that all problem areas are detected and managed from the get go. 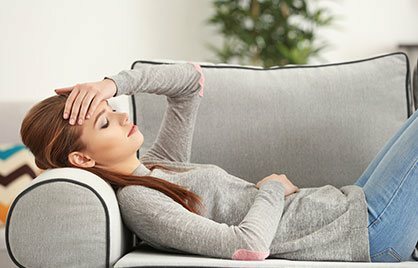 Treatment techniques may involve one or more, including: hands on therapy, electrotherapy (interferential, ultrasound), pilates, wobble board rehabilitation and other forms of exercises. Your physiotherapist at Physical Healthcare, are well trained in the management of a meniscus injury. 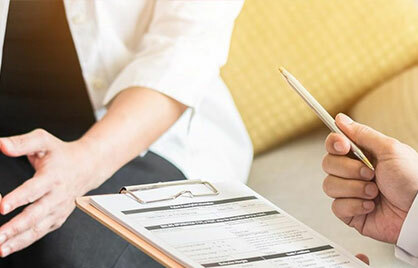 We apply evidence based as well as clinical based evidence to provide you with the best of care and get you back into what you are doing, quickly! So don’t hesitate to contact us on 1300 581 621.